We’ve built one of the region’s most expansive health care systems by caring for every patient with compassion, dignity and respect. MJHS offers each patient a full range of health services. We provide quality home care that combines medical expertise with cultural knowledge and sensitivity. 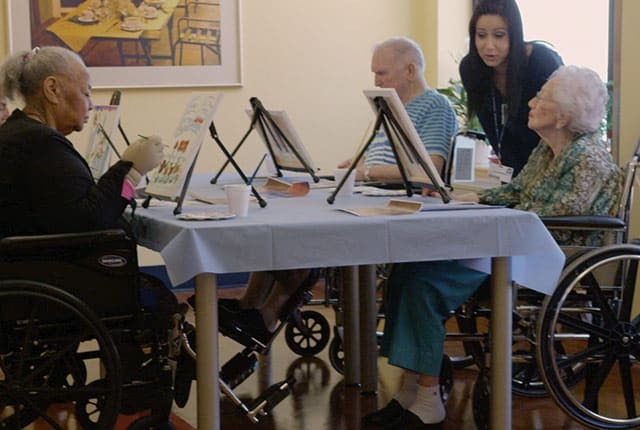 We have been called the gold standard for modern rehabilitation and nursing care. Our palliative care specialists are leaders in effective pain management for advanced illness. And, as pioneers in providing hospice services, we provide innovative, compassionate care for both adults and children. Because we provide a wide range of services, we can meet the needs of our patients and make transitions in care easy and less stressful. We are always anticipating and planning for our patients’ uninterrupted care. As an integrated health system, we can provide our patients with a continuum of care in a variety of settings. From the time a patient enters our care, they can rest assured that we will meet their care needs. As care needs change during treatment, we can move our patients seamlessly from one program or facility to another without confusion, hassle or concern.